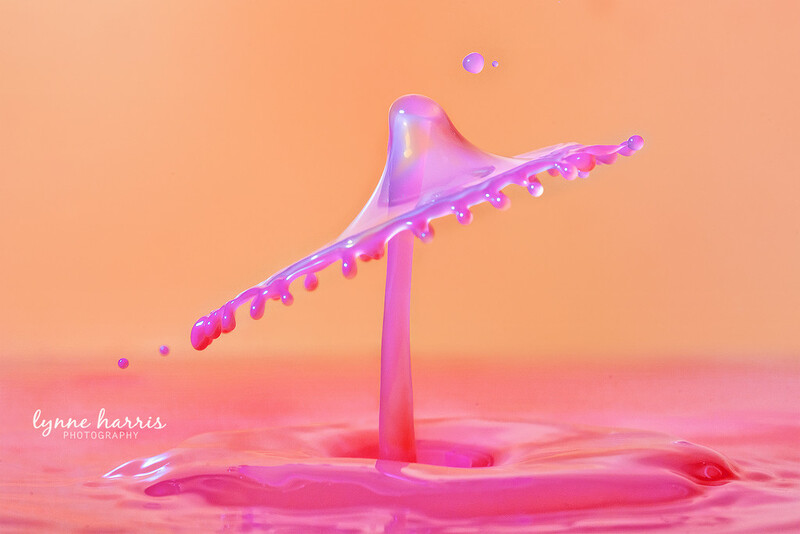 I liked the way the drop hit in this one but I am certainly NOT crazy about the colors. This is amazing and I like the colors. Well captured I like the colours. You are the master! I also like the colors - it's unique. Wow! This is a separate art! I like!